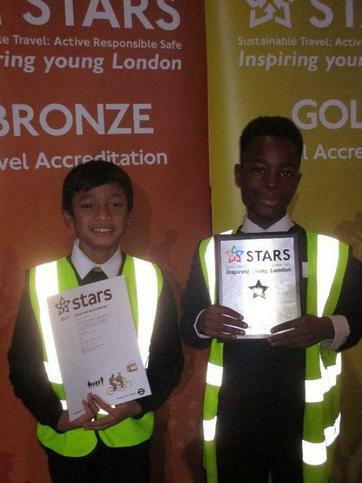 SASF achieves the Silver STARS transport award. 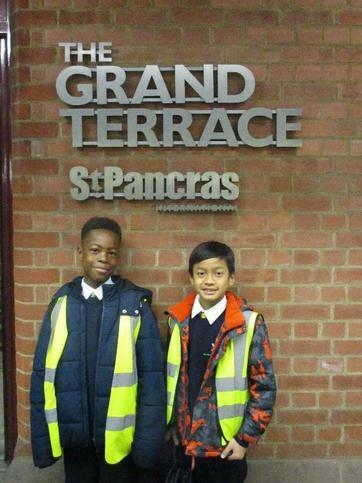 This week, Year 6 Junior Travel Ambassadors (JTAs), Kyon and Zach, attended the Transport for London Stars Seminar event in King’s Cross. The boys collected our ‘Silver’ award and certificate. They will be supporting the new Year 5 JTAs as we embark for ‘gold’ next year.